As the big game approaches, we’re planning our snack spreads to feed hungry guests during the biggest sporting event of the year. Of course, all those salty, delicious eats call for refreshing beverages to wash them all down. 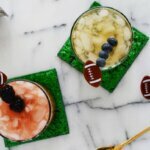 Whether you love beer, whiskey or tropical libations, these three game day cocktails will get you in the spirit to cheer on your favorite football team this February. 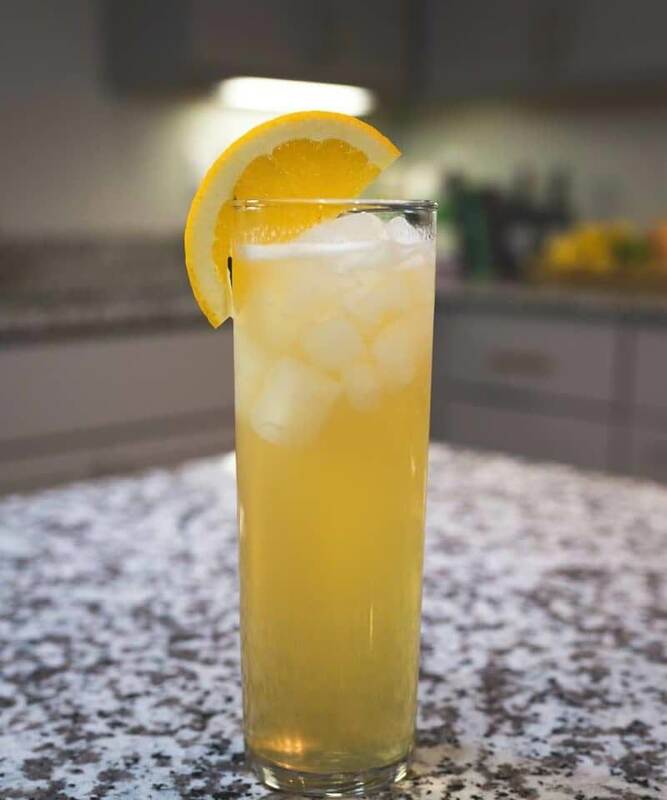 Fans of the classic shandy will love this refreshing libation from Bedlam Vodka, which combines the spirit with lemon juice, sugar, orange bitters and the wheat beer of your choice. 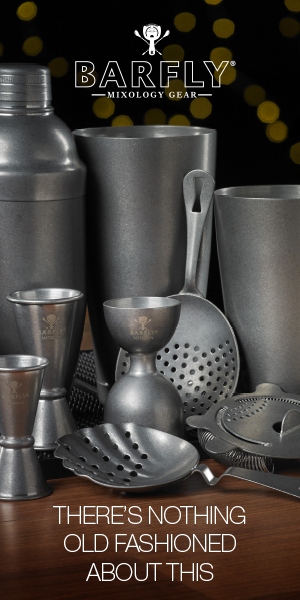 Whip up a big batch on game day so you don’t have to worry about tending bar. 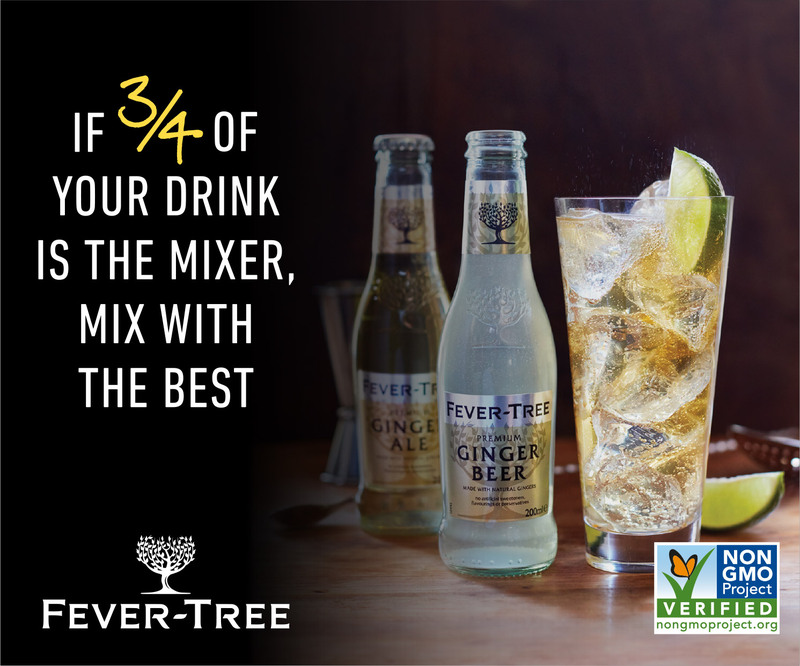 Preparation: Add shandy mix to a Collins glass filled with ice. 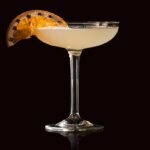 Top with 4 ounces of your wheat beer of choice, and garnish with half an orange wheel. Enjoy! Preparation: In a blender, add sugar and water and mix until dissolved. Then, in a large container, add the rest of the ingredients. Split the total volume into 2 or 3 batches and mix in the blender for about 1 minute each. Transfer to preferred serving vessel. 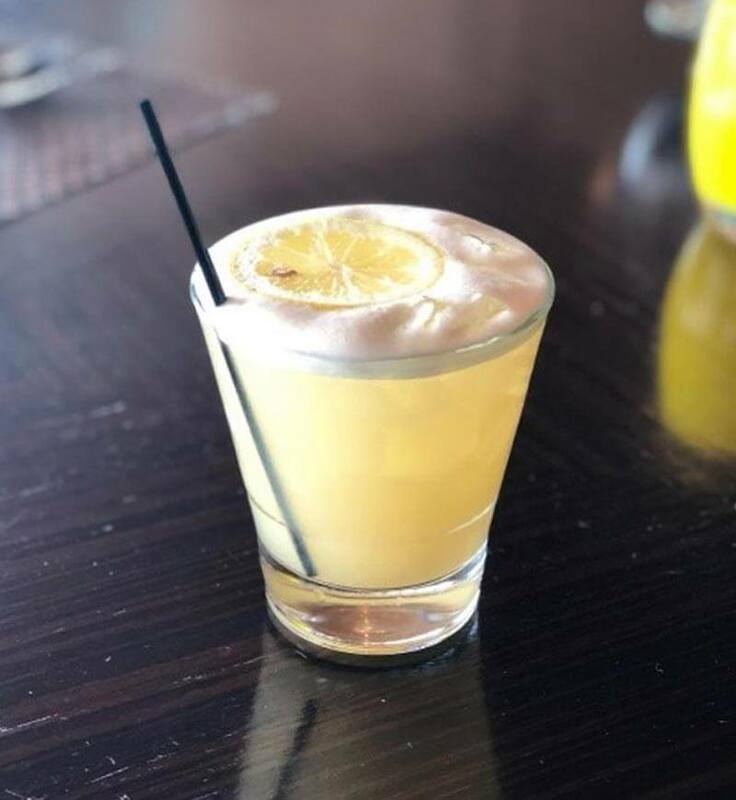 Six Seven, which is tucked inside the stunning Edgewater hotel in Seattle, serves this popular spin on a Whiskey Sour during Seahawks games. Even though they’re not in the championship game, this drink is still a winner. Preparation: Add all ingredients to a shaker tin and dry shake for 15 seconds. Add ice and shake again for another 15 seconds. 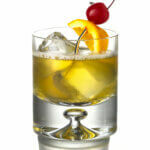 Strain into a rocks glass filled with ice and garnish with a lemon wheel. Preparation: Thinly slice the pears and add them to the bottle of Jameson. Steep them for one week. Strain and use. 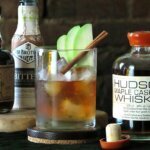 Apple brandy and Redemption Rye give this twist on the summery Mai Tai a deep, rich flavor that’s perfect for sipping in the colder months. 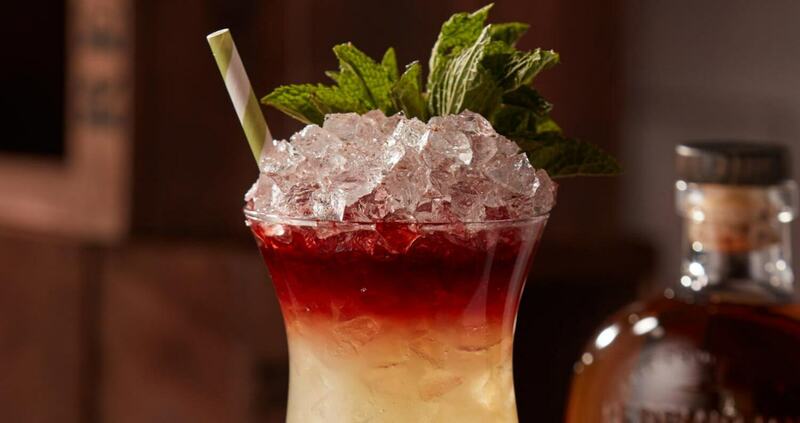 Mix one up and pretend you’re watching the big game on an island far, far away. 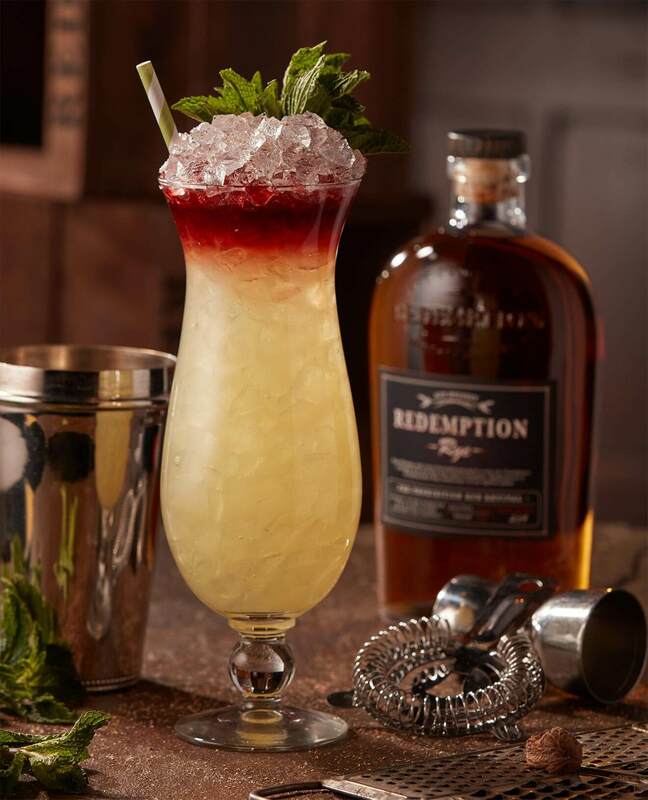 Preparation: Shake all ingredients, save for the garnish, with ice and strain into a hurricane glass filled with freshly crushed ice. Garnish with a mint bouquet.